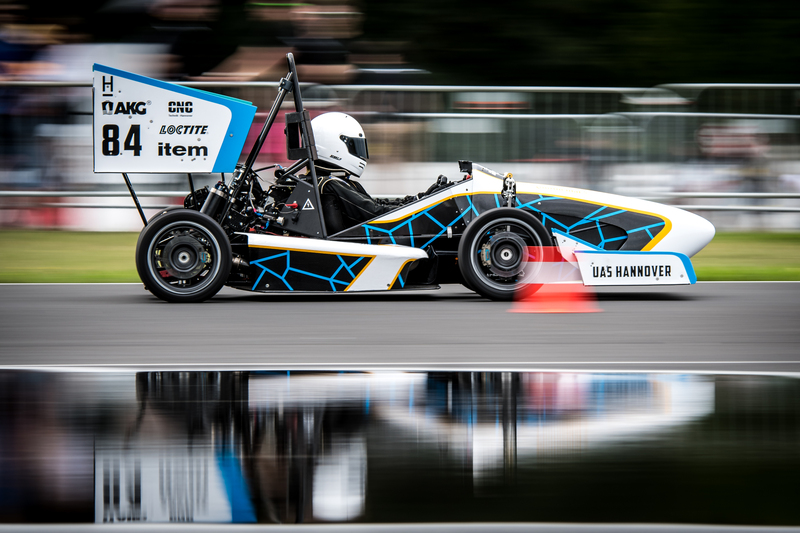 Participating since the beginning of Formula Student Netherlands in 2017, and achieving a podium position each year so far, University Racing Eindhoven are coming back for the third time with their long history of achievements eager to reach top of the podium. 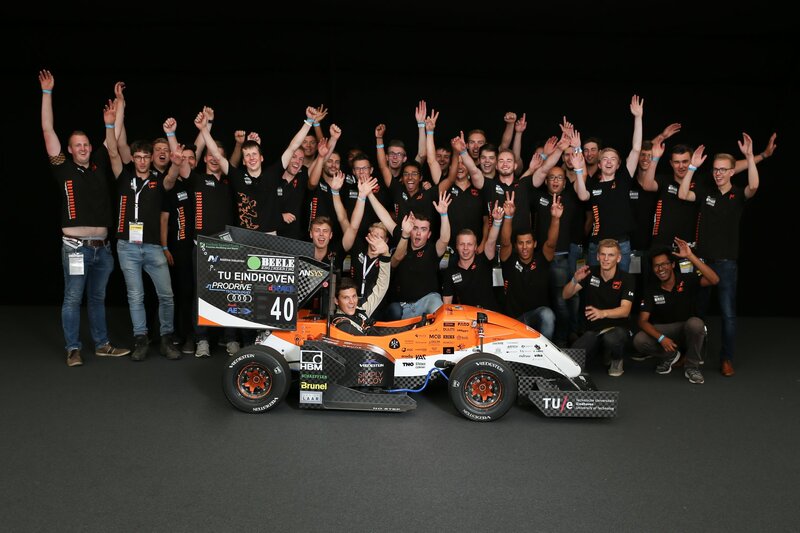 Consisting of 68 members, URE is the largest and longest existing formula student team of Eindhoven University of Technology. 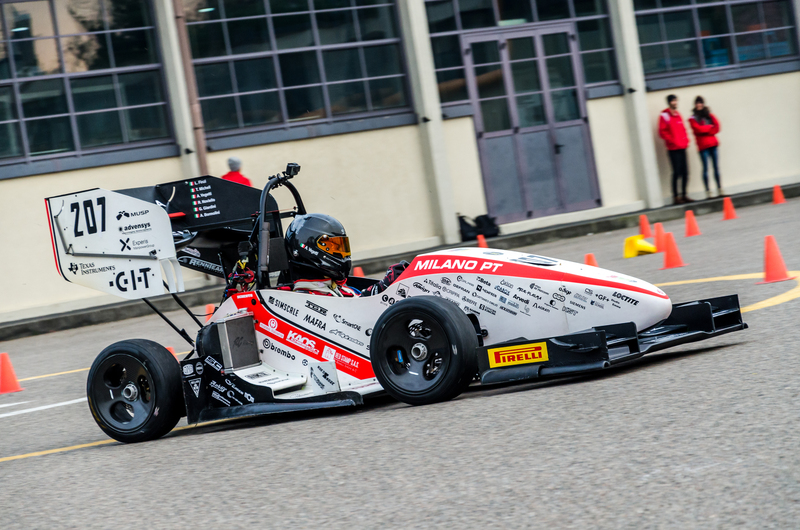 But the URE team has even bigger plans for this season, with a goal of building the first autonomous race car of the Benelux, stated Engels, they are combining this new goal with their latest electric challenger, the URE13, to create the URE14D/E, which will be convertible between autonomous and electric. “This unique concept is what makes us different. 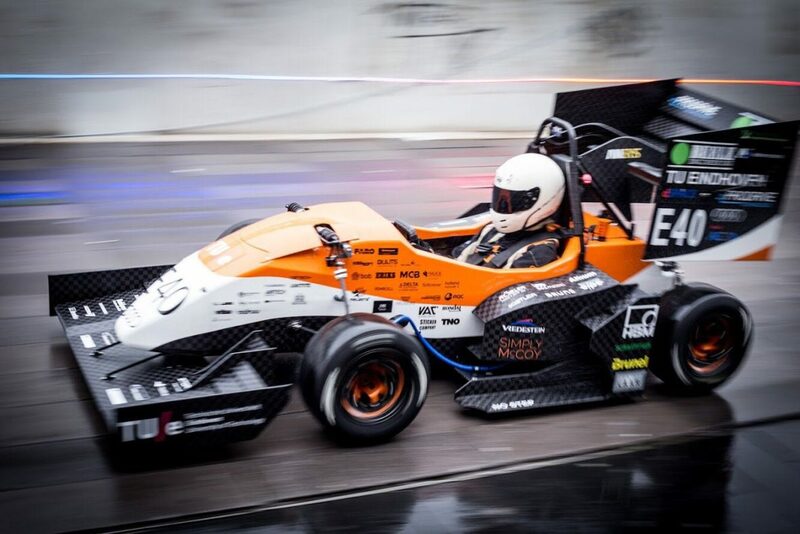 Autonomous, Electric, Convertible. 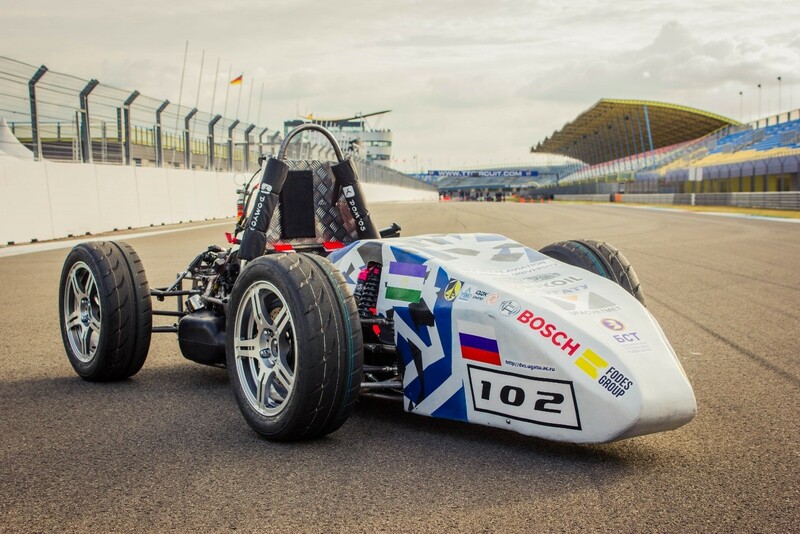 That is our car.” said Engels in our interview. 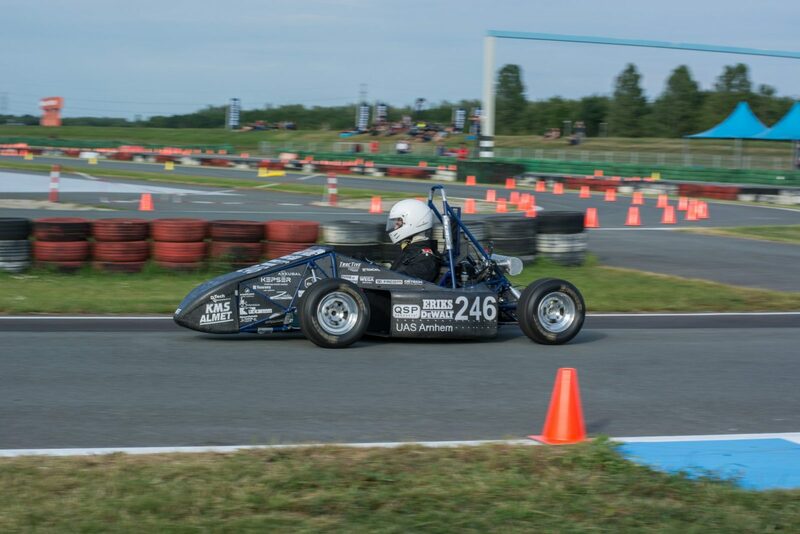 URE is one of the many teams that choose Formula Student Netherlands because it’s their home competition. 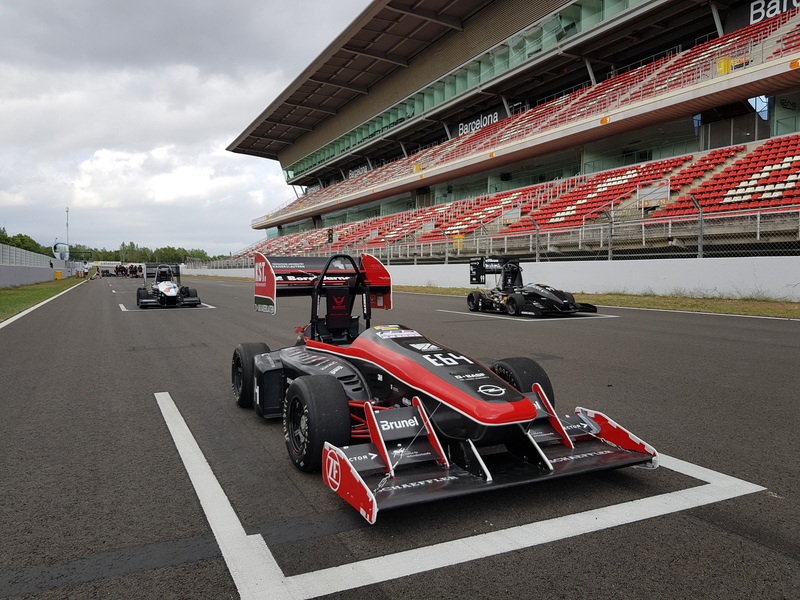 Being in such proximity to the circuit allows them to share such experiences with their sponsors and families firsthand. 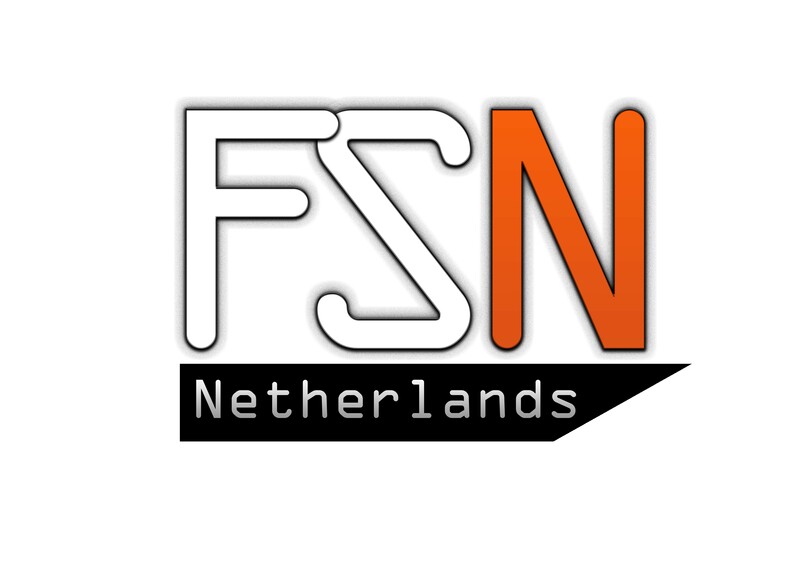 ” FSN is perfect for this.” elaborated Engels, whilst expressing how much the team is specifically excited for FSN.